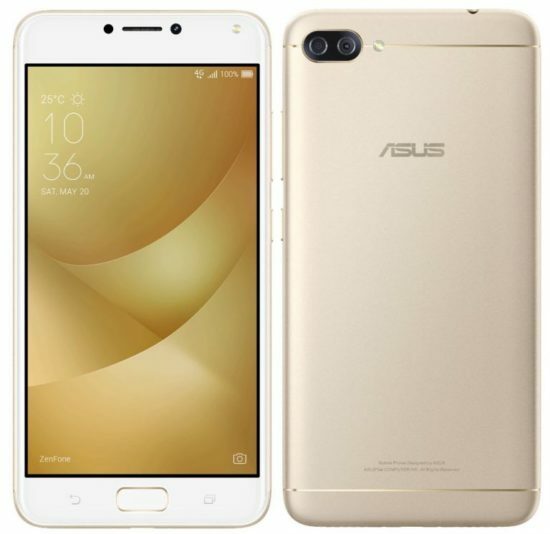 Earlier this month, Asus quietly unveiled Zenfone 4 Max in Russia. Although the company is yet to officially announce the standard Zenfone series. According to a new report, Zenfone 4 series will be unveiled in Taiwan on 17th August. Rumors suggest that Asus will launch five variants of Zenfone 4. One of them which is Zenfone 4 Max has already unveiled. Rest of the variants which are going to launch are ZenFone 4 – ZE554KL, ZenFone 4 Pro – Z01GD, ZenFone 4 Selfie – Z01M, ZenFone 4V V – 520KL/A006. Zenfone 4 Max which was unveiled earlier this month comes with a 5.5-inch IPS 2.5D curved glass display. The device is powered by Snapdragon 425/430 processor with 2GB / 3GB / 4GB RAM. The internal storage comes in three variants 16GB / 32GB / 64GB. The storage can be expanded up to 256GB using microSD card. Out of the box, Zenfone 4 Max runs on Android 7.0 Nougat with Zen UI 3.0 on the top. At the back, the device sports Dual camera setup and one of the lenses is 13MP which comes with LED Flash, f/2.0 aperture, and 80-degree wide-angle lens. On the front, the device has an 8MP snapper with soft LED flash and f/2.2 aperture. Under the hood, the device comes with a massive 5000mAh battery. Stay tuned to Rayarena; we will keep you updated with more Zenfone 4 updates.